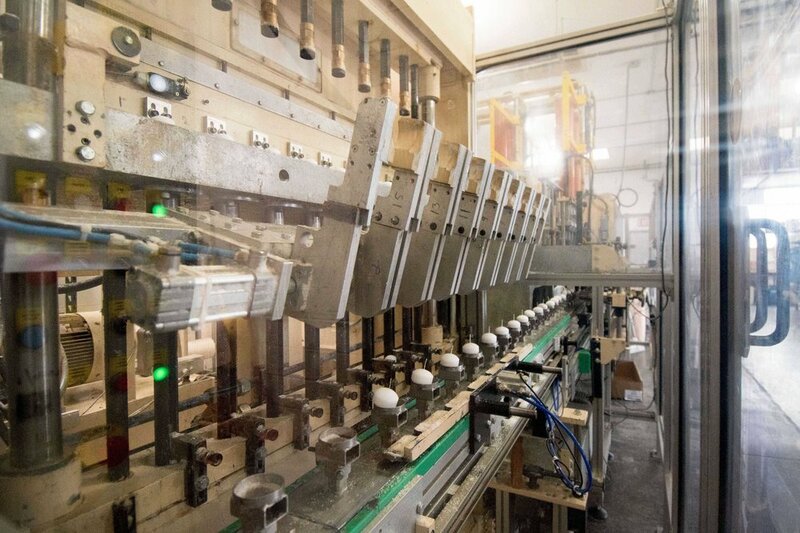 Producer of the most in-demand candles manufactured with rigorous quality standards for wholesalers and distributors to keep the end user happy. 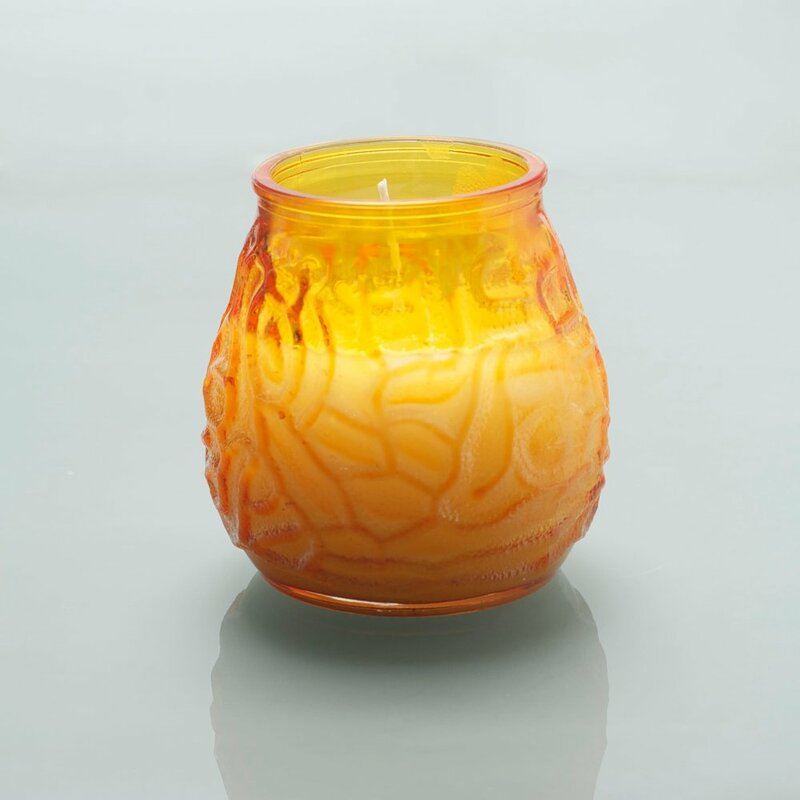 Paramold is a mass producer of white, colored and scented votives. Manufactured with quality in mind combined with prompt turnaround time differentiating us from the others. 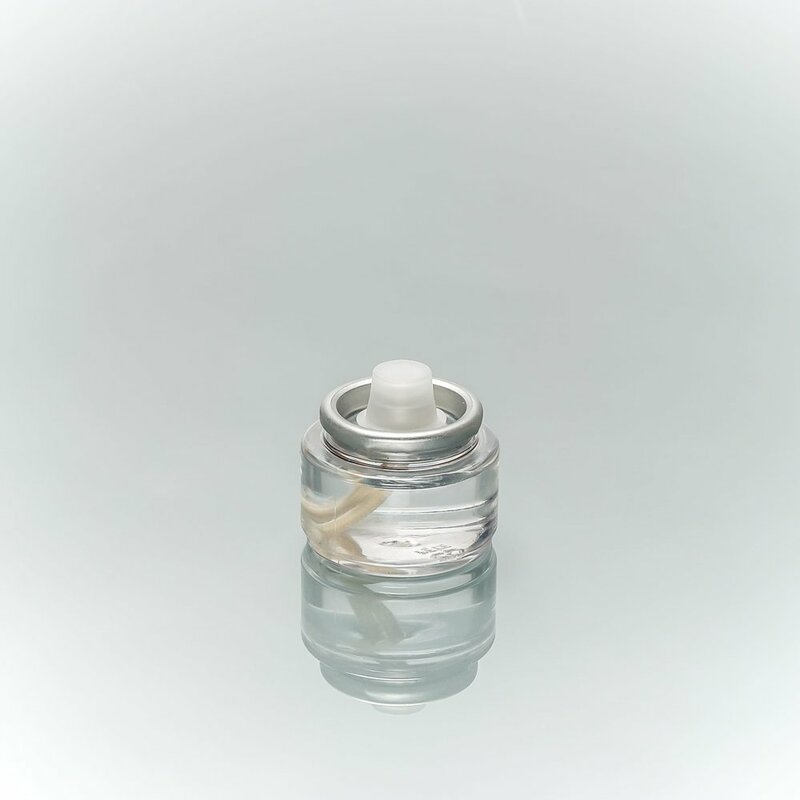 Our floaters are compression molded and then over-dipped for a smooth finish. Paramold is capable of producing over 150,000 floaters each and every day. 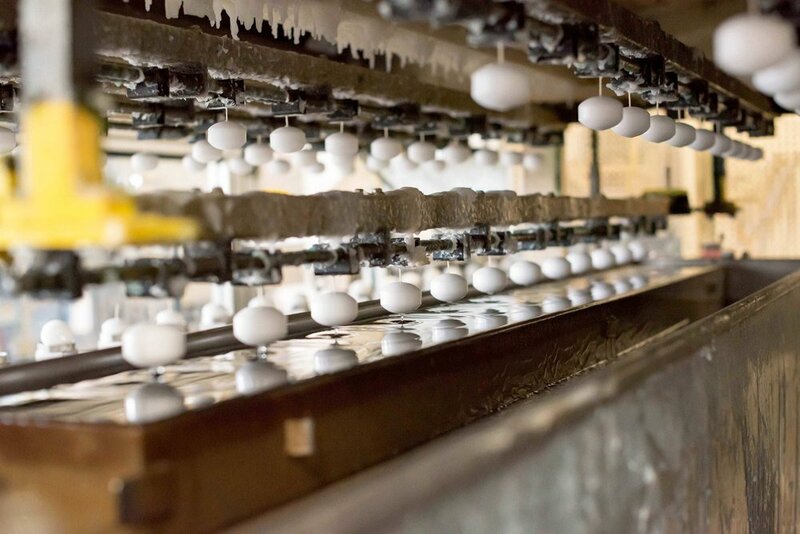 Each floater is checked for quality and hand packed. We use a compression method with Paramold’s custom granulated wax finished with an over dip making our pillars smooth, dripless and clean burning. Paramold pillars are bell topped, hand packed and have a flat, finished bottom making them self-standing. 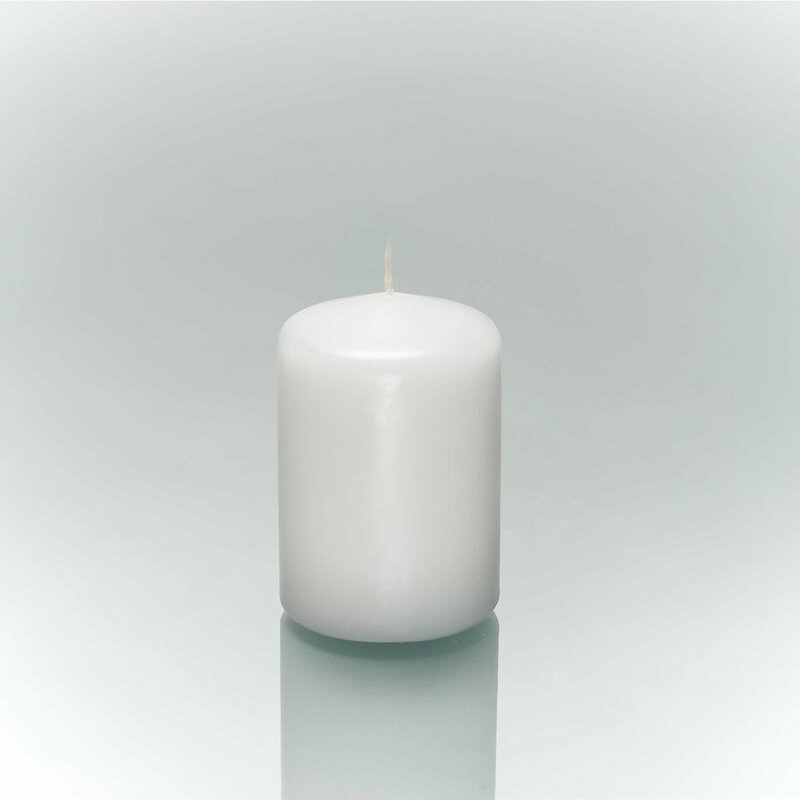 Private label container candles are made from high quality candle materials and are fully customizable thanks to Paramold’s specialty services. 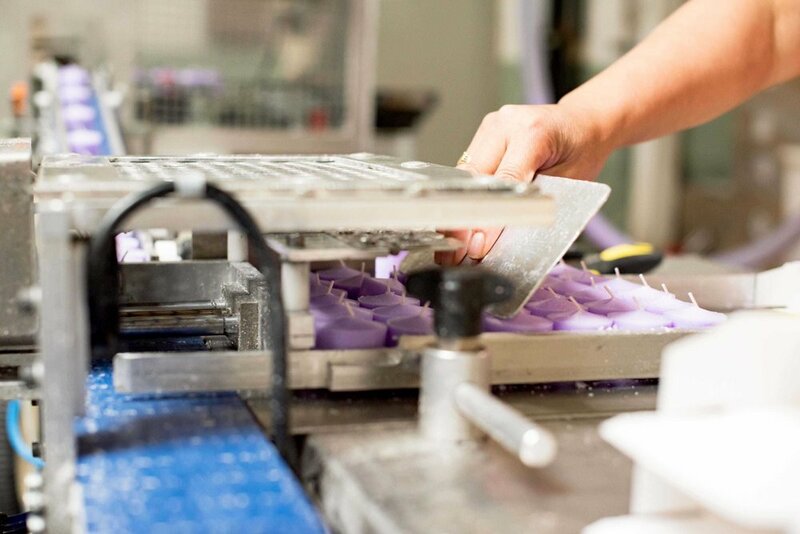 Please visit our Custom Fill page to learn more about our candles and specialized wax fill capabilities. Paramold uses the process of extruding wax to make these economical candles for commercial and household use. 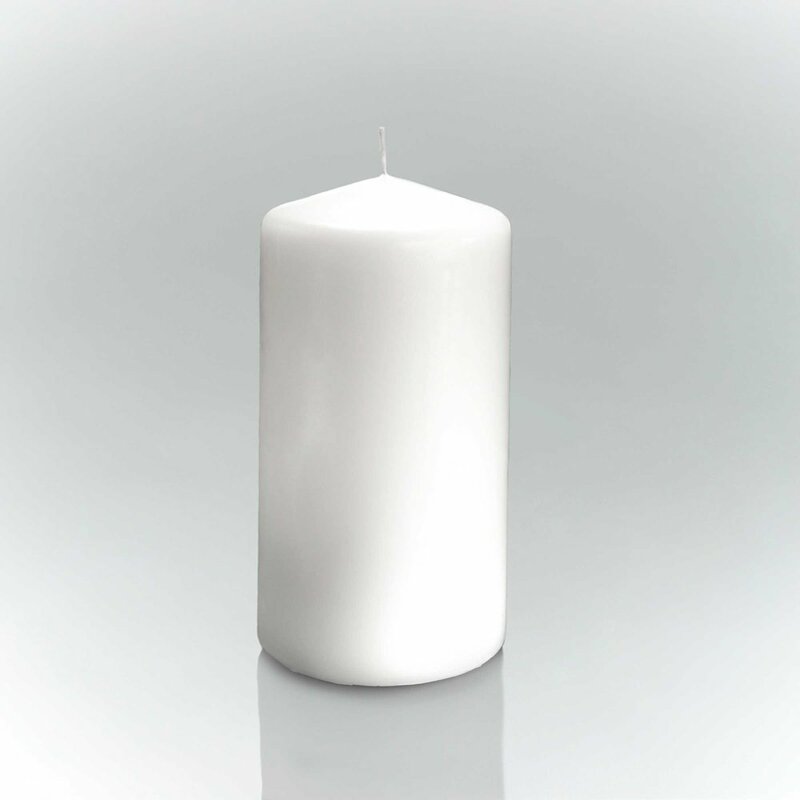 Also known as household candles and all-purpose utility candles, they are mostly used for vigils, services, and emergency preparedness. 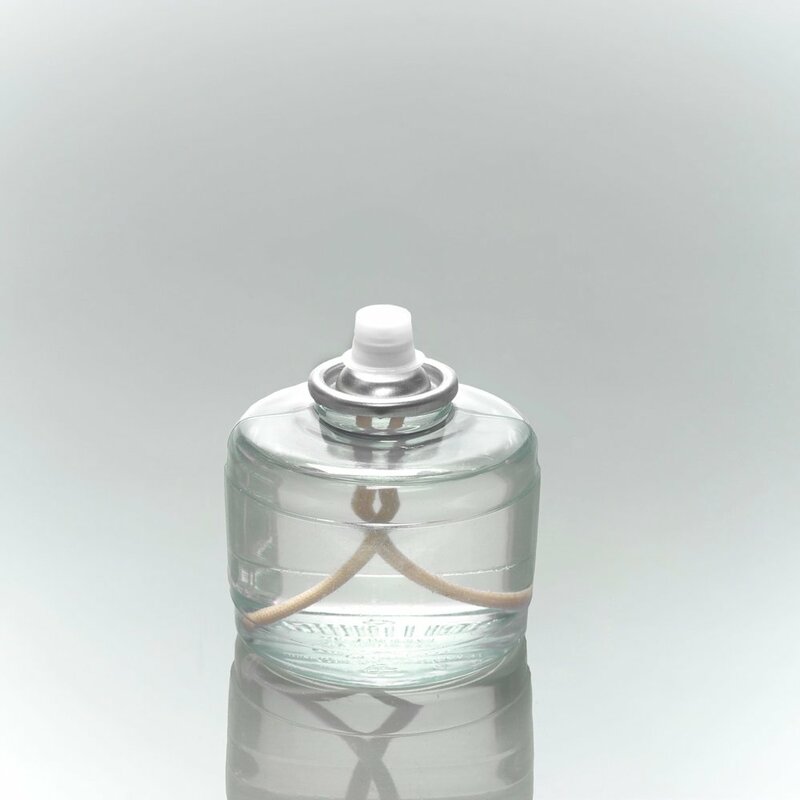 Our disposable fuel cells have a plastic shell dispensing a liquid paraffin wax. They are mess free, dripless and require little maintenance. 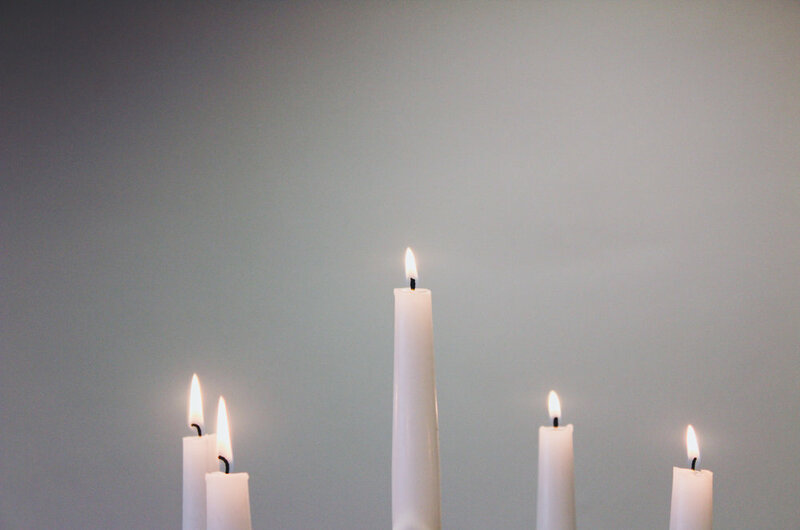 Taper candles are a tall thin candle that are meant to be burned in specially designed taper holders. They are hand-dipped, dripless and clean burning. 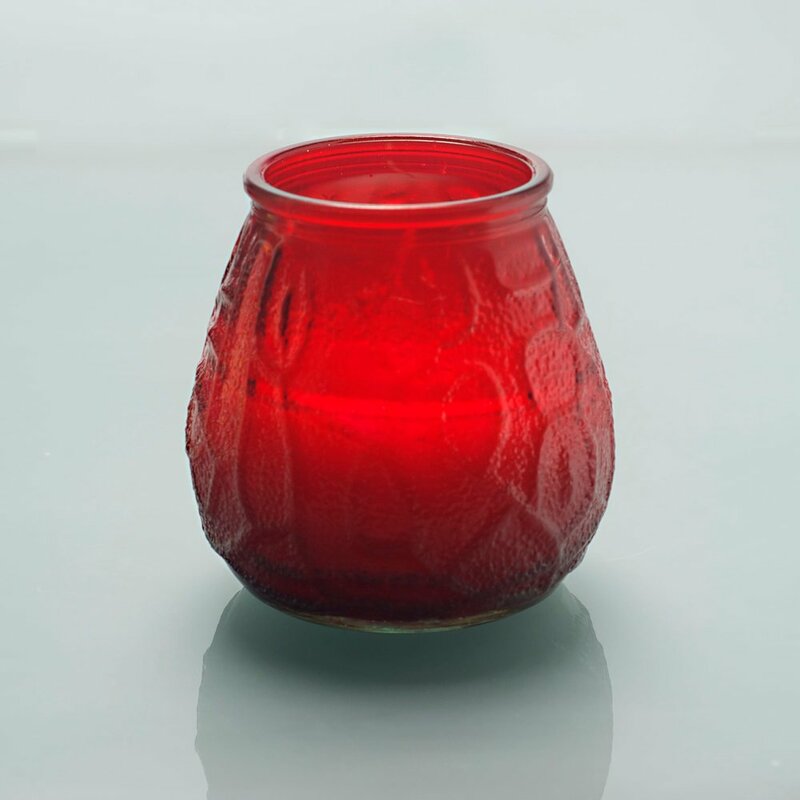 Lowboys are self-contained and clean-burning glass candles which are very versatile. 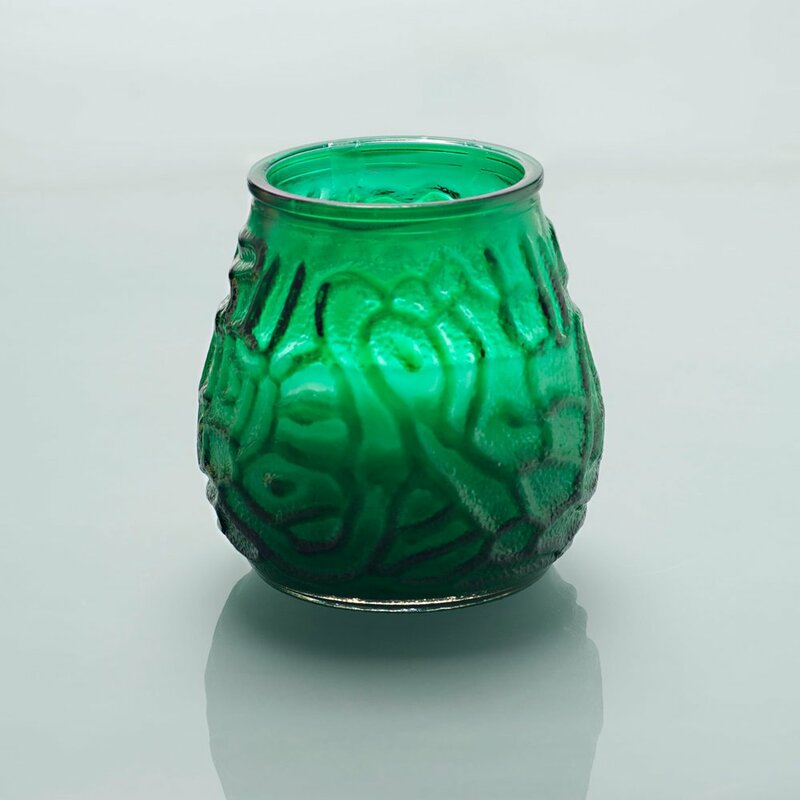 Victorian filled glass are brightly colored and disposable. They add an attractive glow and glimmer to accent any event. An economical choice with a long-lasting burn of up to 60 hours.